Earlier this week we gave the information about the revival of the feature phone Nokia 3310. HMD Global is said to launch the phone in the upcoming Mobile world congress along with Nokia 3 and Nokia 5. It is also said that Nokia 6 will be launched globally at the event as the device is exclusive to China. But there are no further details about the specifications and features of Nokia 3310. Now a new report surfaced that provides sneak peek into some of the specifications of the feature phone. 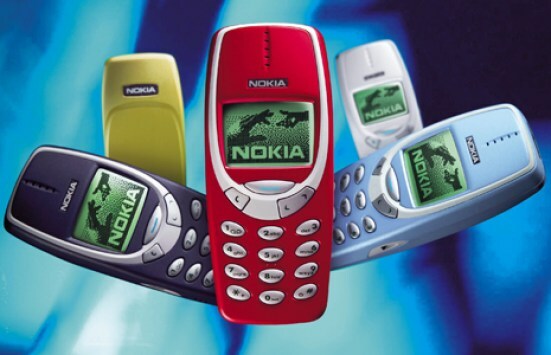 Nokia 3310 was released 17 years back in 2000 and was famous among the users for its battery and sturdiness. So the news of its revival rather created a huge buzz among the loyal fans of Nokia. -Nokia 3310 will be launched in three colour variants red, green and yellow colours from the earlier Grey/black, blue colours. -Also, there will be changes in design and Nokia 3310 won't be sturdier and heavier as before.The new phone will be much lighter and slimmer in design.